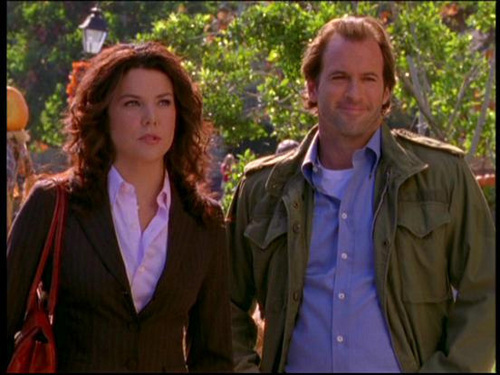 Luke & Lorelai (Gilmore Girls). . Wallpaper and background images in the টেলিভিশন জুটি club tagged: gilmore girls luke lorelai scott patterson lauren graham. This টেলিভিশন জুটি photo might contain ব্যবসা উপযোগী, সুবেশী ব্যক্তি, মামলা, প্যান্ট স্যুট, and pantsuit.